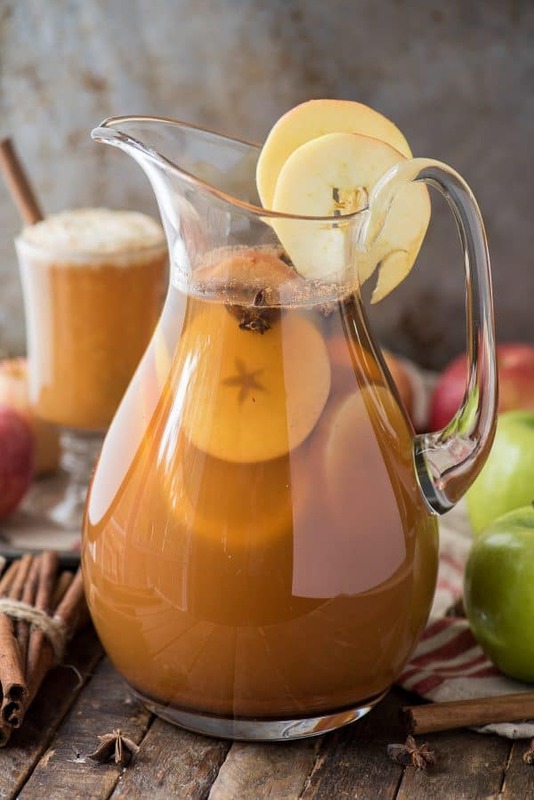 Family friendly crock pot apple cider punch served hot or cold! 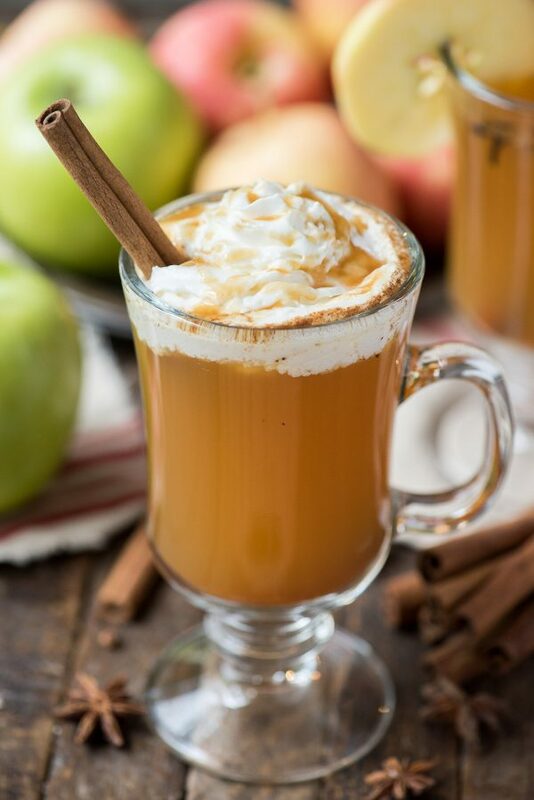 Apple cider, spices and fresh fruit slices is all that it takes to make this fall mulled apple cider! 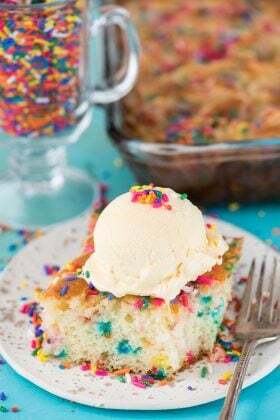 This recipe was fun for me to make because I don’t post many drink recipes – we have less than 6, but somehow our pina colada sangria recipe is popular during the summer! 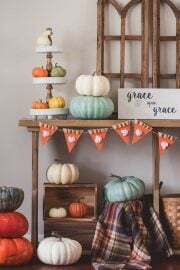 A few weeks ago I was sharing on instagram that Ryan is obsessed with pumpkin spice lattes this year – abbreviated PSL for those non-millennials ???? I have made it my duty to keep track of the number of PSLs he has this season because he love for them runs DEEP. The count is at 9 and the PSL only came back to Starbucks 4 weeks ago. Anyway – when I was talking about this on instagram, I asked everyone to comment and let me know what their favorite stabucks drink is. There were a ton of comments, people are passionate about their starbucks! I’m kind of on the fence about starbucks – I like the taste of coffee, but my body doesn’t handle caffeine. Even if I get a decaf latte sometimes it still makes my stomach upset. So I usually try and get a caffeine free drink, which to be honest, there aren’t that many. 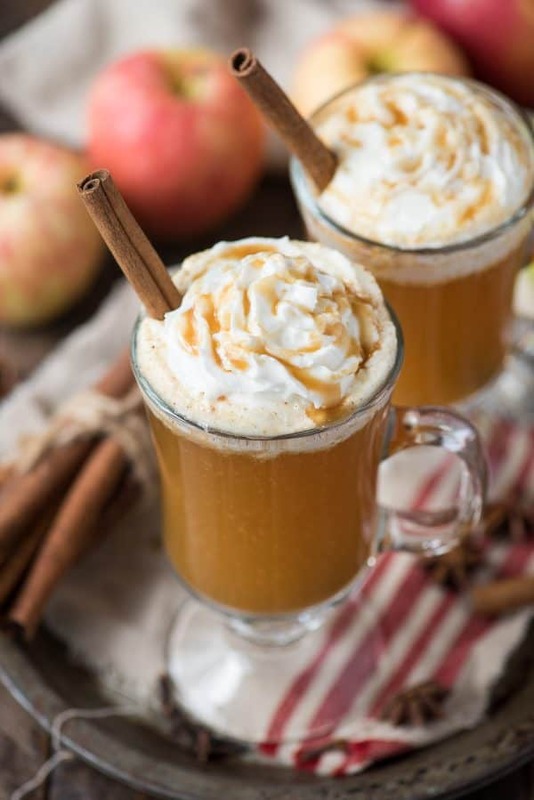 If I could get this apple cider punch at starbucks, topped with whipped cream, caramel drizzle and a sprinkle of cinnamon I would be there just as much as Ryan ???? 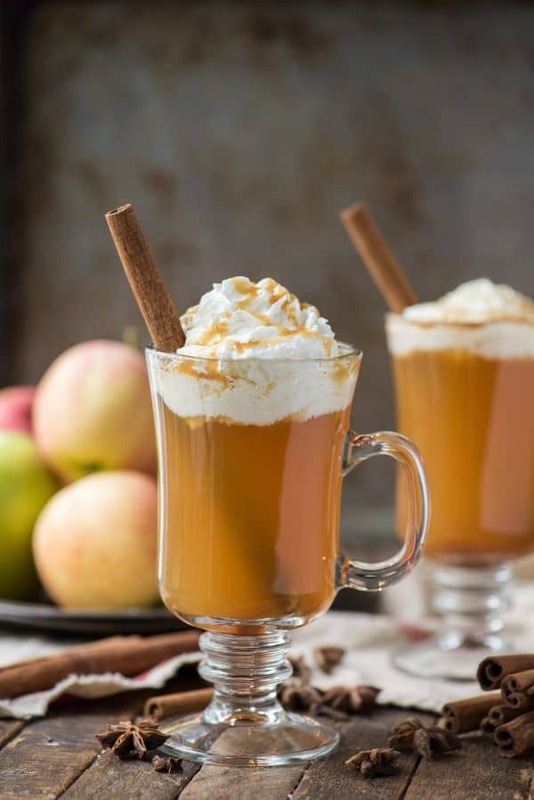 This is an cozy fall cider recipe that the whole family can enjoy! -star anise can be expensive. 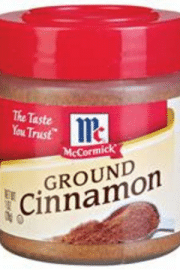 I paid $9 for .5 oz – this isn’t a crucial seasoning so you can skip it if you’d like to save money! 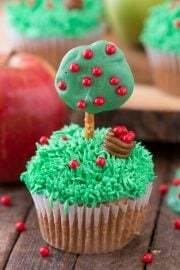 You can alter the recipe depending upon your tastes. I don’t like my drinks too sweet – for example I will cut apple juice with water. LOL I know, that’s something parents will do for their kids. 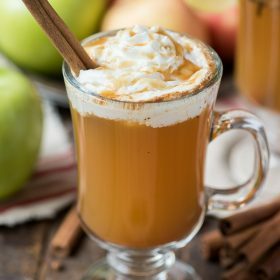 So if you taste this apple cider punch and it’s too sweet, dilute it with some water. Everyone has different taste preferences! 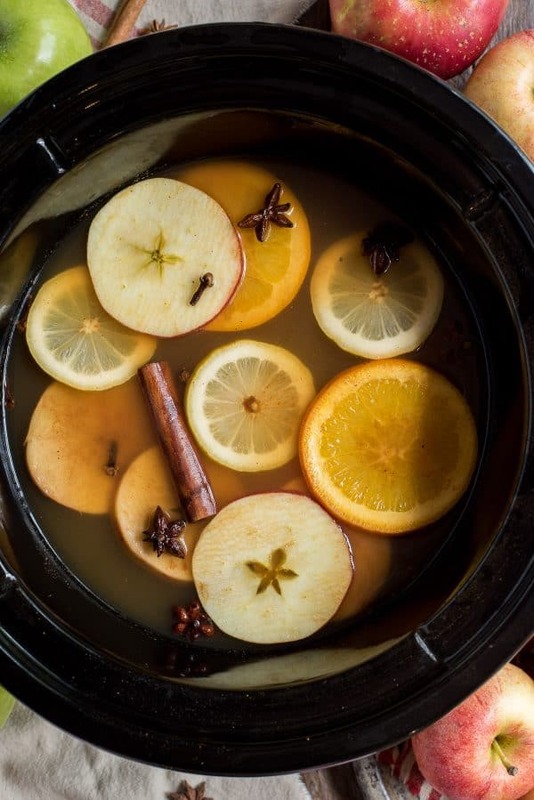 In a 5 quart crock pot on low heat, add the apple cider, cinnamon, nutmeg, lemon slices, orange slices, apple slices, cinnamon sticks, whole cloves and star anise. Allow the punch to warm for 3-4 hours. Serve warm. 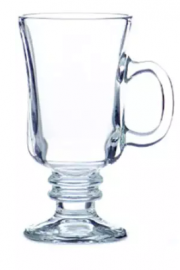 Ladle into serving glasses. 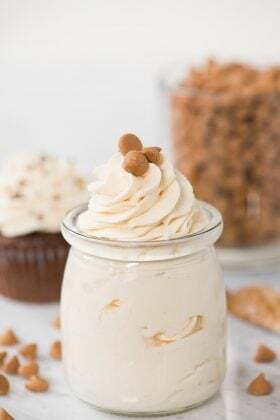 Top with whipped cream and caramel if desired. Or you can serve chilled by removing the fruit slices, cinnamon sticks, cloves and star anise pieces after it’s cooked and storing the punch in the fridge over night. NOTE: You can add water to the punch if it's too sweet for your taste. Could I leave out the star of Anise? 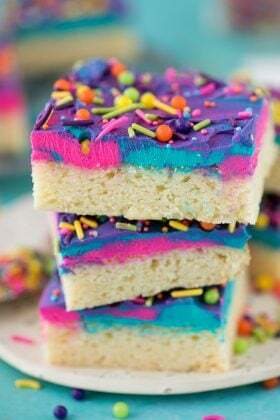 I would love to make this soon. 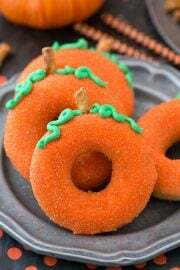 I tried this recipe with a party of 16 women and they really enjoyed it! Really like the fruit added to it. 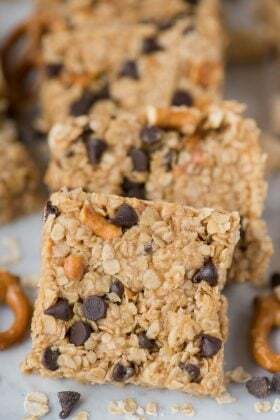 Thanks for a great recipe, Beth!